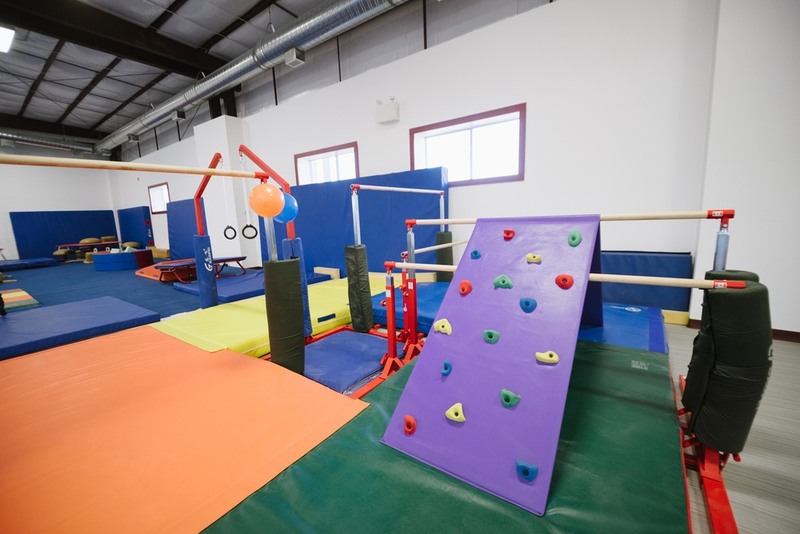 Our beautiful 12,500 sq ft gym located in Tawatinaw Valley just south of the Tawatinaw Valley Alpine and Nordic Centre, features two foam pits and two in ground competitive quality trampolines. One of our trampoline beds is the European style, and the other is a string bed that is used by the majority of recreation and competitive clubs in Canada. Our trampolines are connected to one of our two foam pits which allows you to bounce right in! The other foam pit is located on the other side of our gym and we have two sets of bars over the foam pit that allow you to hang and drop right in! We also have a full 40x40 spring floor, tumble track, women's and men's artistic gymnastics equipment, and an area featuring scaled down equipment for our Bouncin' Bugs! Our gym also features multiple sky lights and windows letting as much natural light in as possible that allows us to reduce our carbon footprint and be more Eco-Friendly.